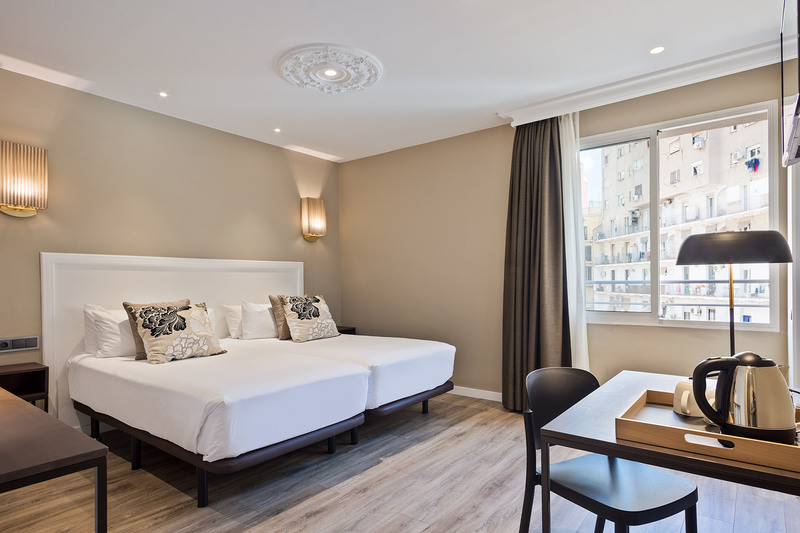 It is a hotel located in a neo-classical building on Barcelona’s famous Gran Via, a few minutes from the iconic Passeig de Gràcia shopping area. It has 67 rooms, fully equipped with everything needed to ensure total comfort. 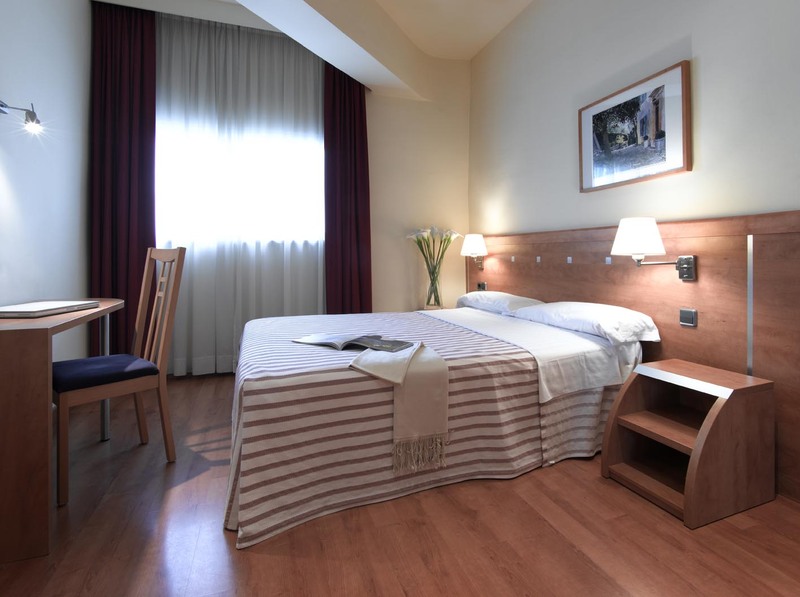 Located few minutes walking from Sants Station, the Acta City47 is a four star hotel ideally suited for business travellers and tourists. It has its own parking and allows an easy access to all parts of the city after a short walk or through the wide public transportation network. It is located in a quiet neighbourhood, very close to the famous Sagrada Familia. It has 59 rooms with an urban, functional design. Photography is the main decorative element in the rooms and the rest of the hotel’s spaces. 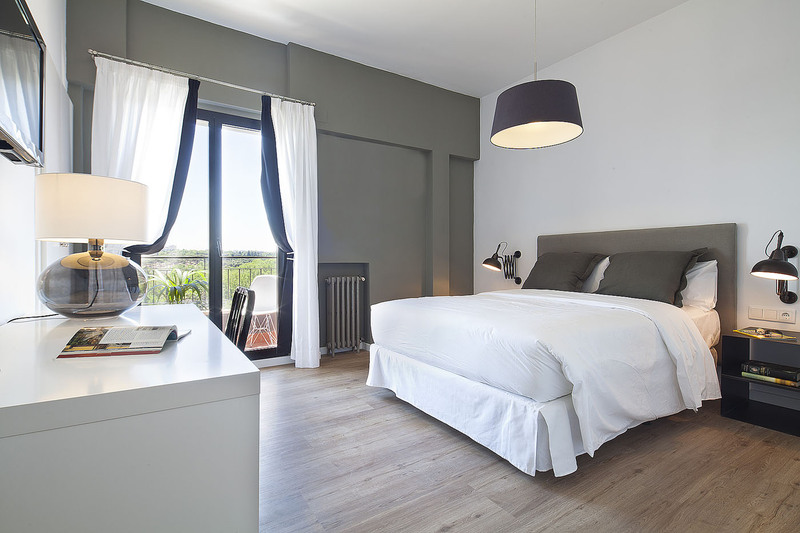 At Acta Ink606 the first are you and we will do everything we can to help you to fully enjoy your stay in Barcelona. 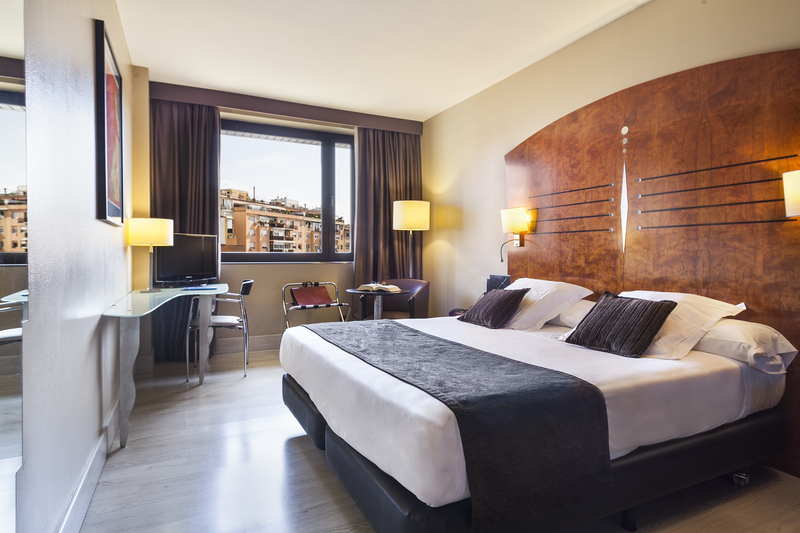 It has 90 innovatively designed rooms in the centre of Barcelona, a few minutes from Las Ramblas and the port of Barcelona. 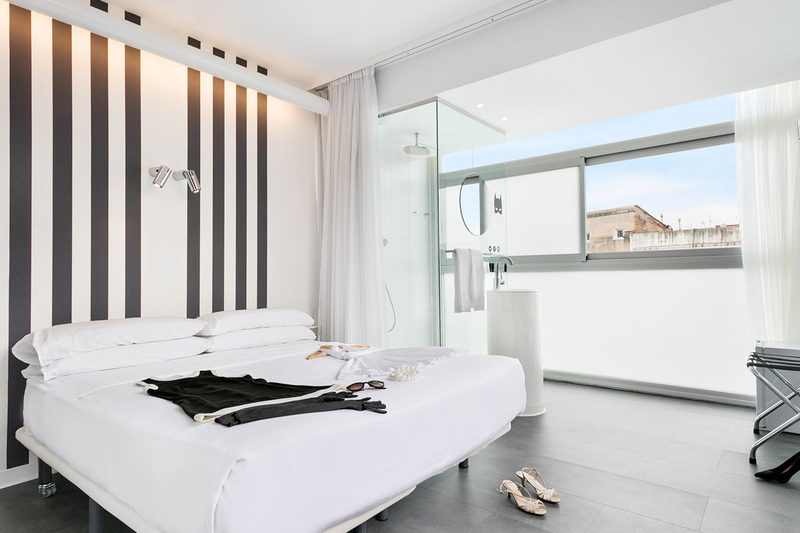 The Acta Mimic is an ideal hotel for short stays, enjoying total comfort, quality and design. 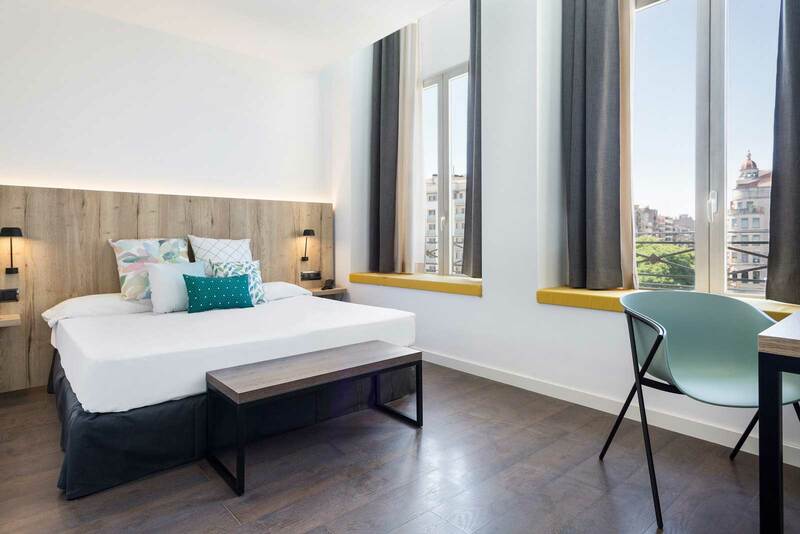 A modern hotel located on the Gran Vía of Barcelona, very close to Plaza España and the Fira de Barcelona exhibition center. 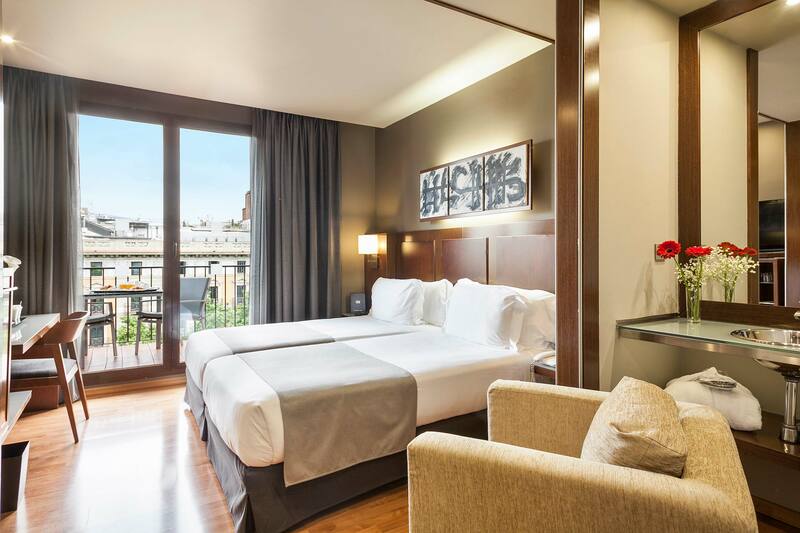 It is a 3-star hotel located in the centre of Barcelona, just at few minutes from the iconic Plaça Catalunya, Las Ramblas and Plaça Universitat. It has 40 rooms with simple furniture and a functional design, with a free wi-fi connection. It has 71 large rooms equipped with everything needed for a comfortable stay. Our main aim is for you to feel at home in our hotel. Its good links to Barcelona’s main means of transportation will allow you to reach the city centre easily. 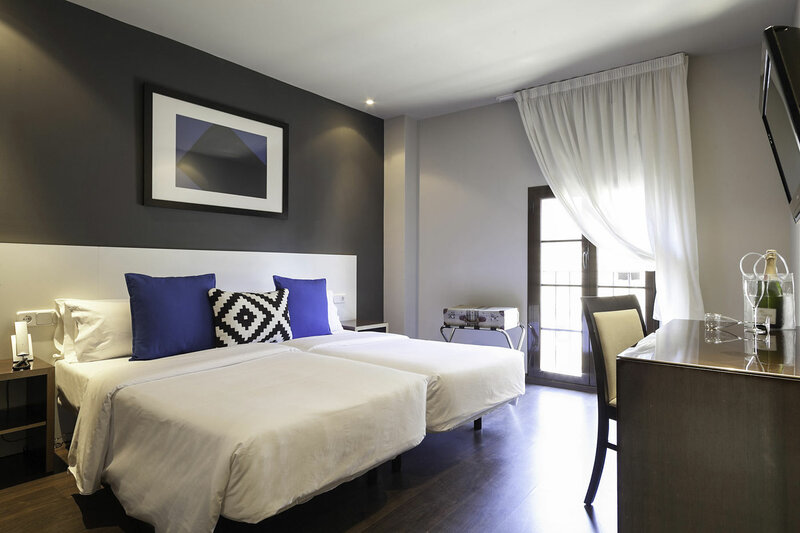 It is located in the cosmopolitan area of the Raval and it has 42 rooms where you will find all you need for a pleasant stay. BCN40’s philosophy is simple: “less is more”. Hotel Acta Rambla Lleida is a 3-star hotel located in the unique French Neoclassical building of Lleida train station. Thanks to its central location, the hotel is ideal both for business travellers and tourists on a city break. The decor at Acta Madfor *** combines vintage with modern elements, resulting in an elegant ambience and cosy atmosphere both in the 99 rooms and in the rest of the facilities. Whether you’re travelling to Madrid for business or pleasure, you can end the day relaxing on our sun terrace. We want you to feel at home. 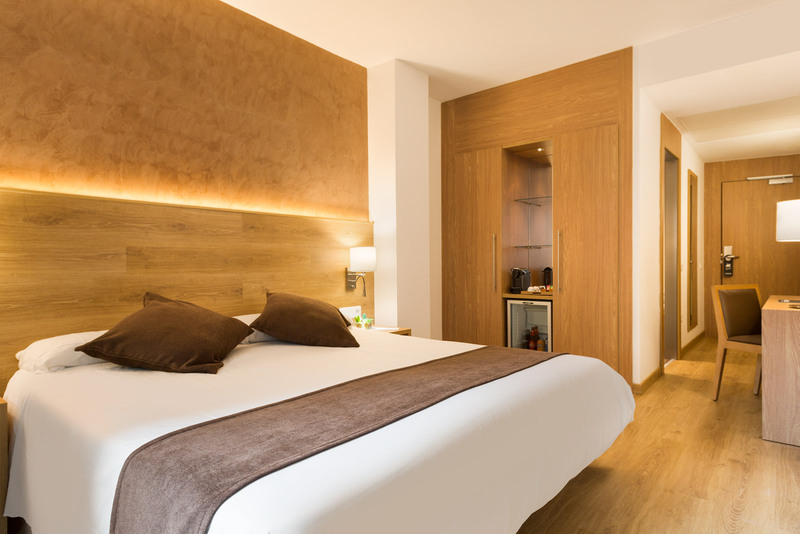 It is a four-star hotel located in the centre of Andorra La Vella, few minutes away from the city’s main leisure, shopping and business centres. It has 121 rooms with an urban, functional design, integrated seamlessly with the nature that surrounds it. It also has its own spa, the Aquarella Spa, a restaurant serving local cuisine and four outward-facing function rooms with incredible views of the river Valira.